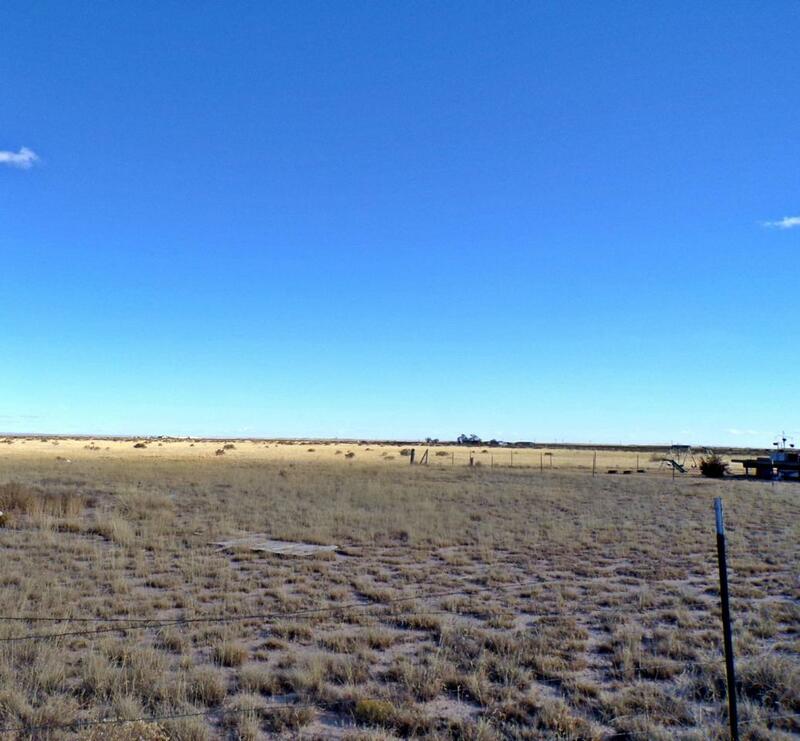 This central New Mexico 67 acre farm has 63 acres of licensed water rights, a well with 3-phase power and is ready for your farming operation. Located a half mile north of Estancia just off Hwy 41. This agricultural ground has many possibilities. The farm is fully fenced and has a small barn in need of some TLC. Interstate 40 is just 20 minutes away making Albuquerque less than an hour and Santa Fe just about an hour. Farm Credit or Ag New Mexico will finance.